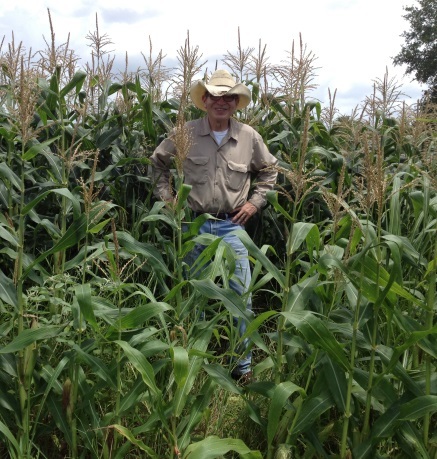 When David Garza stands next to his wife, Stephanie, and gazes upon the land that they have sculpted into a fine ranch, having started from virtually nothing, he feels he has come home. The Double G is located just south of Gonzales, Texas, and abuts the Guadalupe River. The Garzas have a large garden, raise cattle and are in a perpetual battle with the thirsty mesquite trees that have taken root on their land. It’s a working ranch, which requires a very different set of skills than those he and Stephanie employ in their day jobs: he is a cardiologist who works in Austin; she is a gynecologist who works at a clinic in Gonzales. 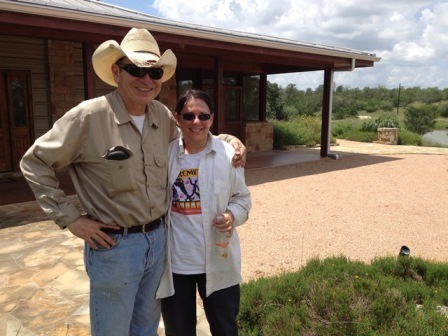 This place is a tribute to Dr. Garza’s father, who “scratched out a living” dry land farming in Hidalgo County, Texas.